Clinic Synopsis: This session will cover the common challenges for band directors in urban and under-resourced/low SES communities as well as strategies for finding success in these teaching situations. Topics will include strategies for acquiring equipment, fundraising in low SES communities, building rapport with students, creating an inclusive environment for minoritized students, connecting with administrators, scheduling, and finding additional resources through your community. 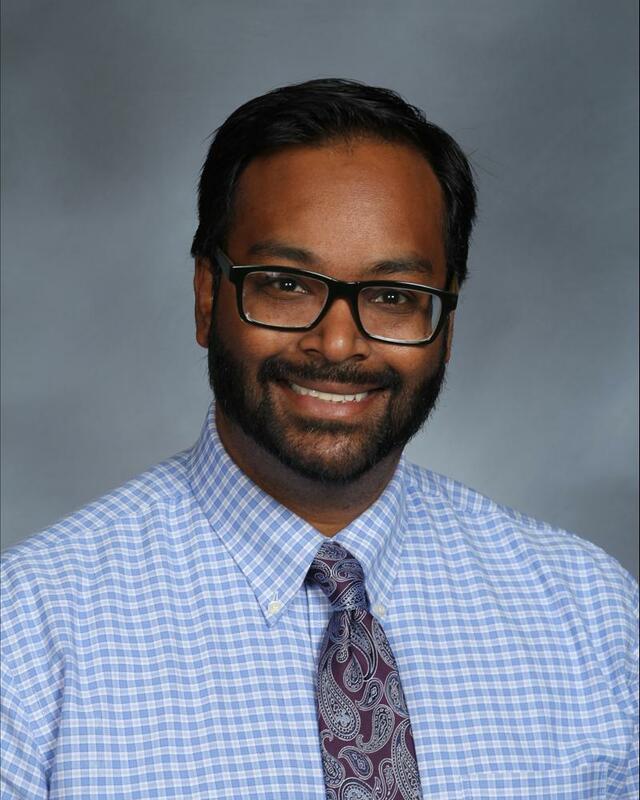 Clinician Biographical Information Chandran J. Daniel is currently serving his third year as music director at the Hinsdale Adventist Academy where he teaches K-12 general music classes, band, and choir. This year marks Mr. Daniel’s tenth year teaching and his previous positions include music director at the Alain Locke Charter School in Chicago, IL as well as band director at Lincoln Middle School and Edwardsville Community High School in Edwardsville, IL. Mr. Daniel received his Bachelors of Music Education from Illinois State University in Normal, IL and Masters of Music in Music Education from Anderson University in Anderson, SC. Mr. Daniel was named as a 2017 Emerging Leader by the Illinois Music Education Association Board of Directors. Mr. Daniel presented a session at the 2018 Illinois Music Education Conference on Urban Instrumental Music Education. Mr. Daniel can be heard playing bass and contra clarinet with Illinois State University Wind Symphony on five albums released through Albany Records. Mr. Daniel is an active church musician, soloist, guest conductor, adjudicator, and clinician.